The Charter Members are high performing companies with exemplary EHS systems who believe in the ultimate goal of the Campbell Institute – to foster healthy workplaces. 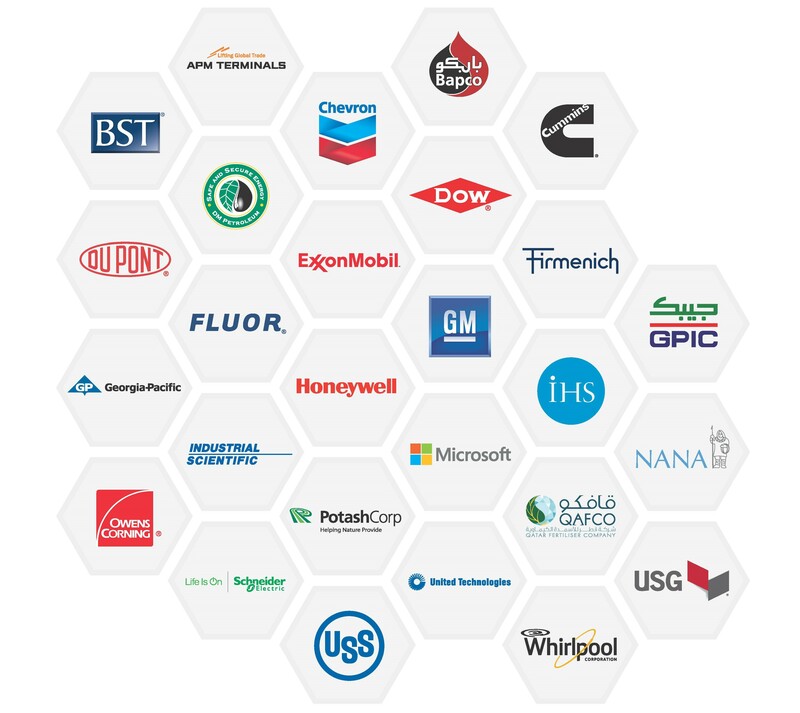 These organizations are among the thought-leaders who understand that EHS is fundamental to operational and financial performance, and seek to help organizations, of all sizes and sectors, achieve and sustain excellence. As the first to commit to the Institute’s mission by becoming members and sharing their best practices, we are ever grateful for their support and dedication; without them the Institute would not be what it is today.